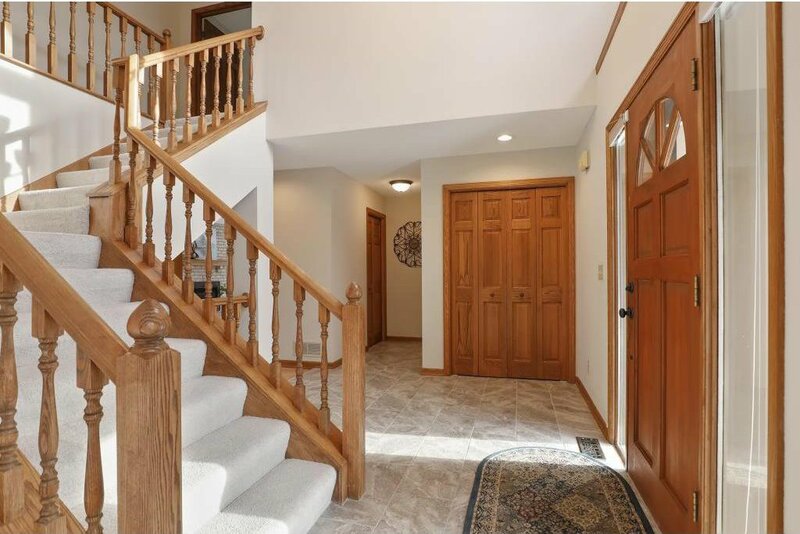 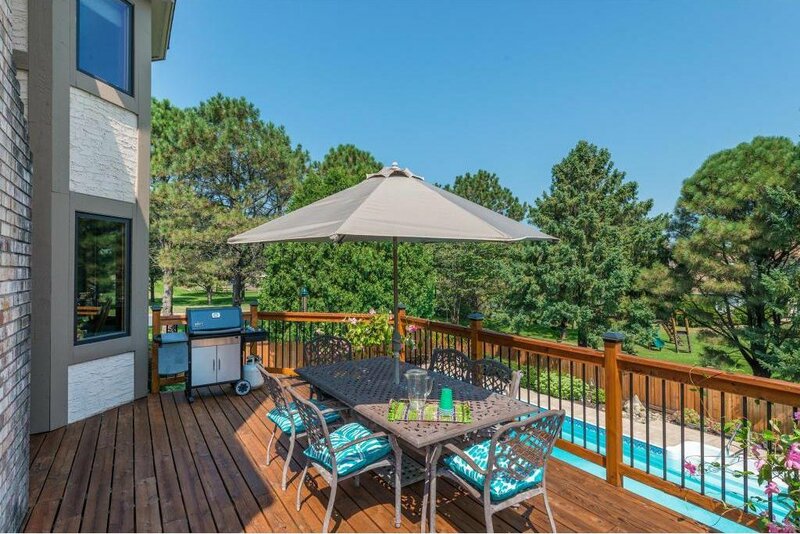 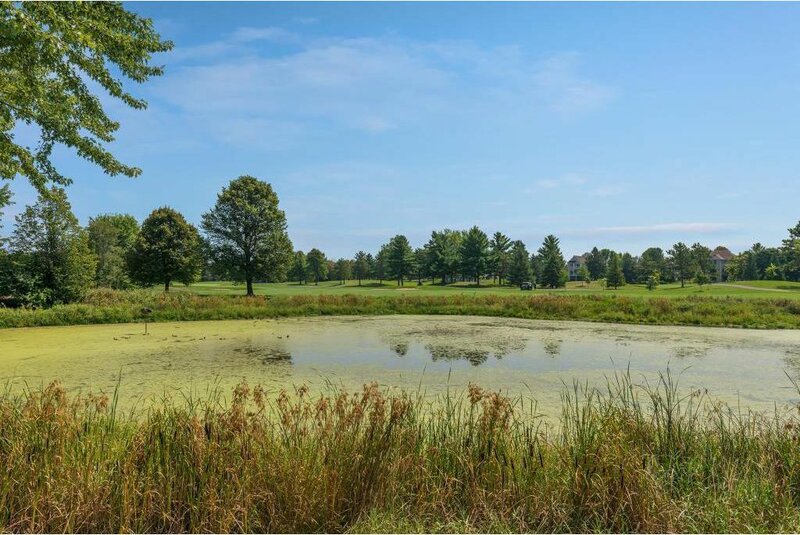 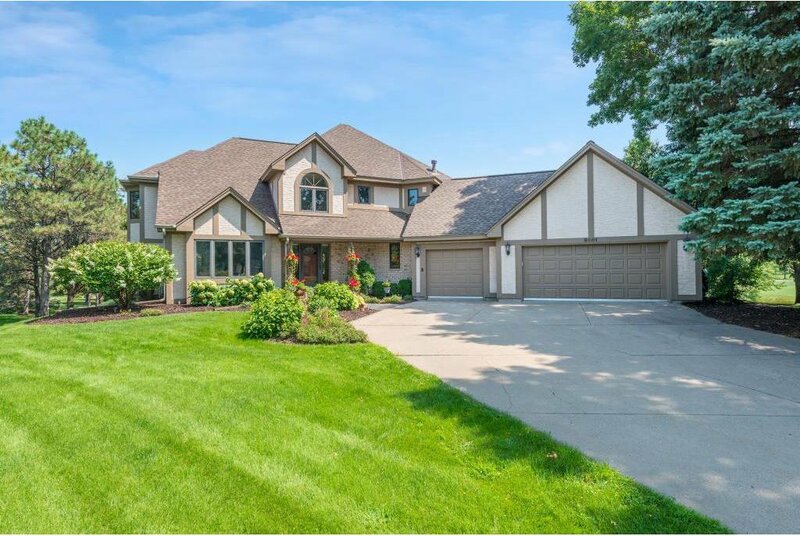 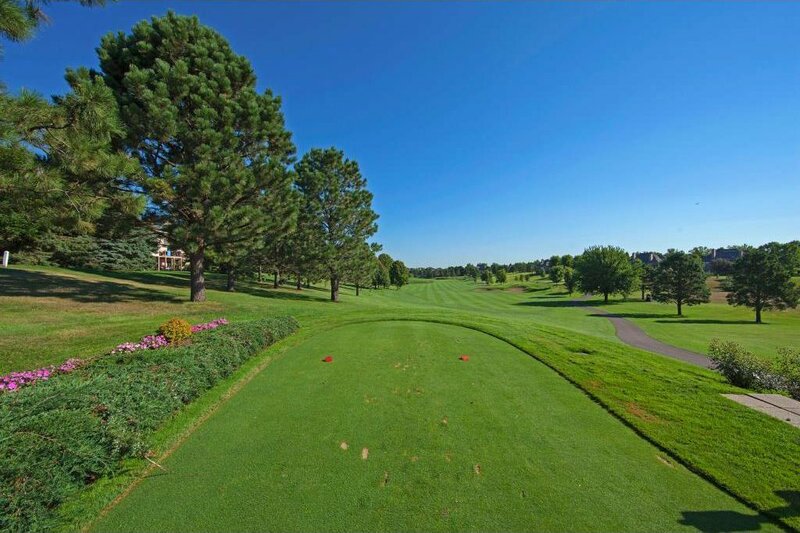 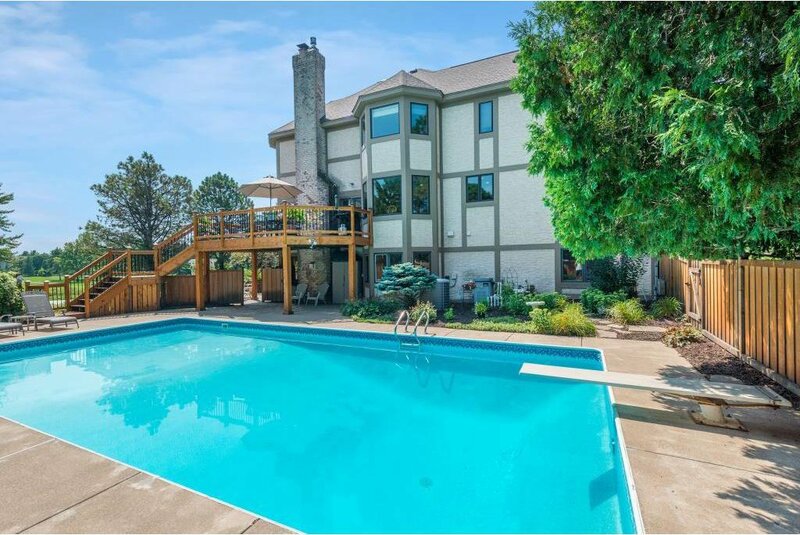 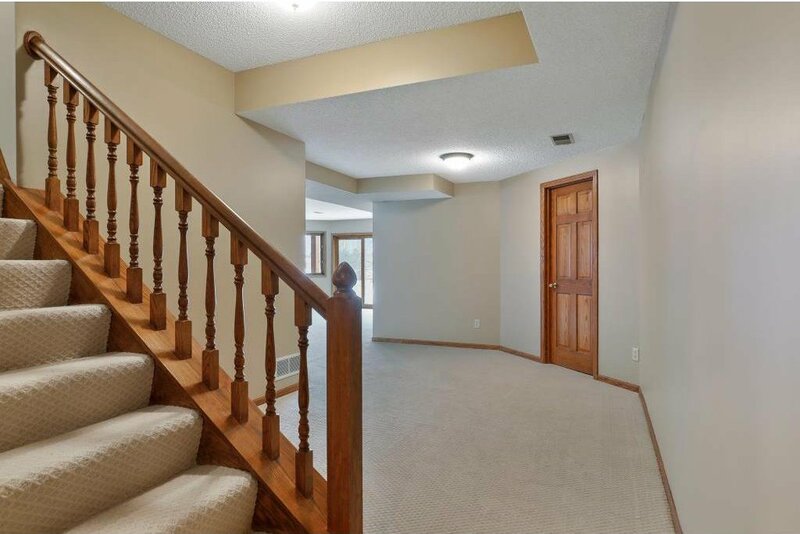 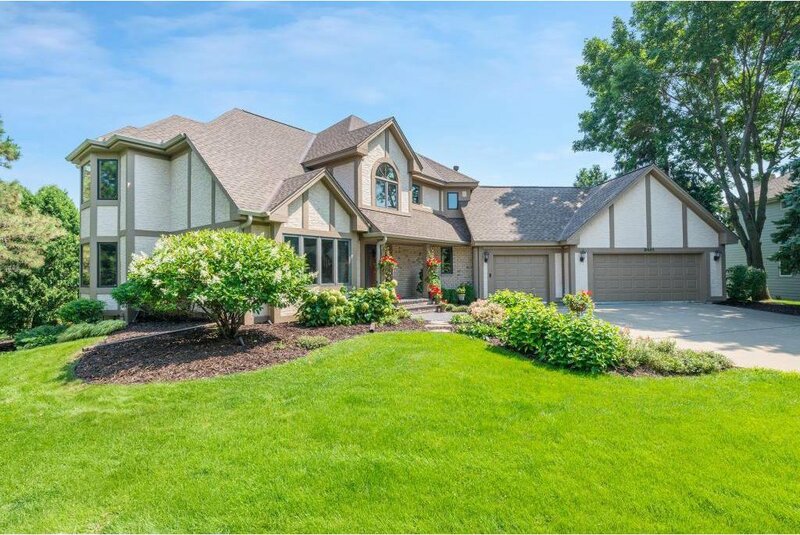 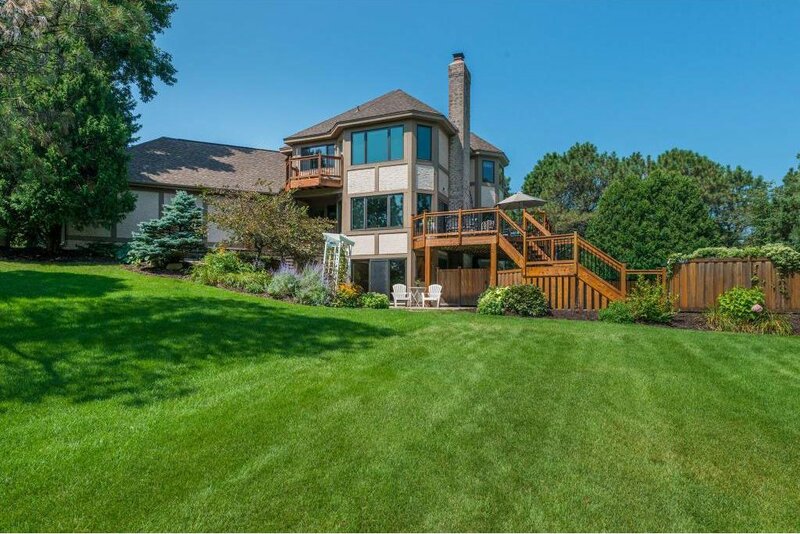 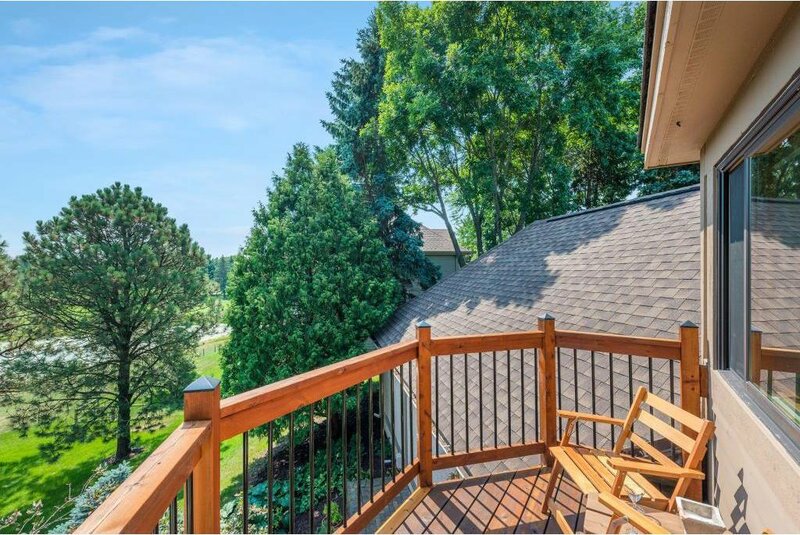 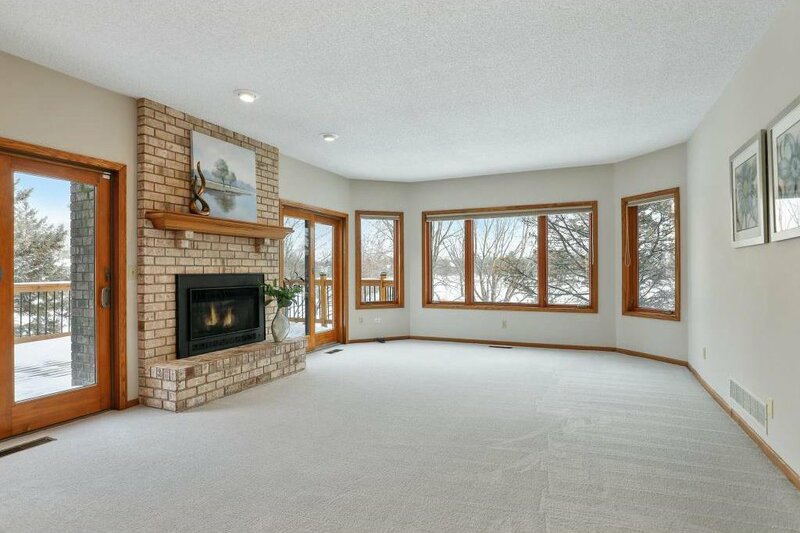 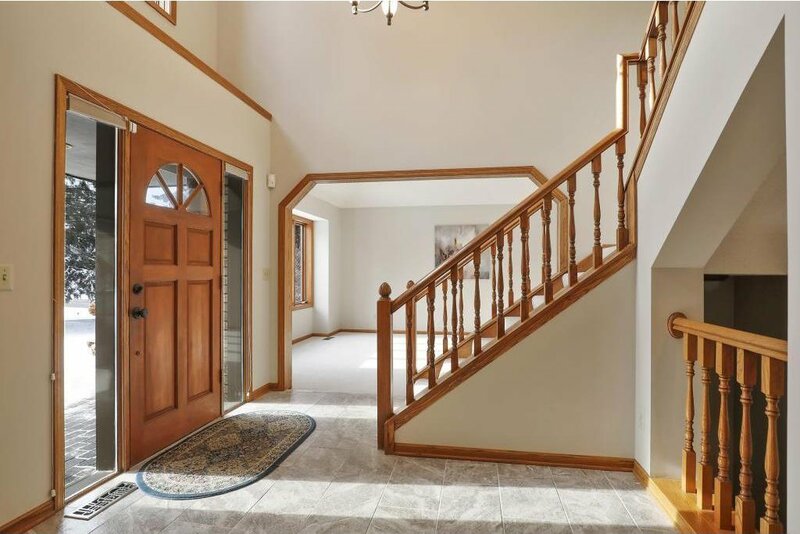 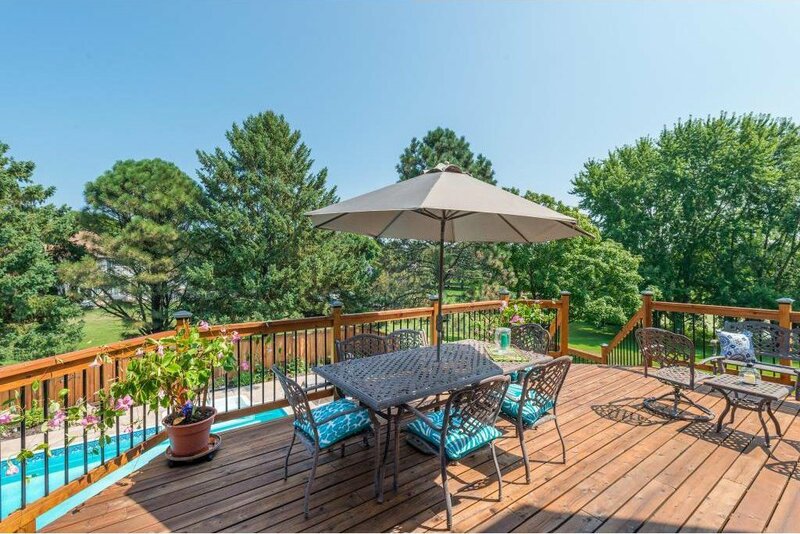 Amazing 2-story situated on the 10th hole of Prestwick Golf Course w/stunning views of course & wetlands. 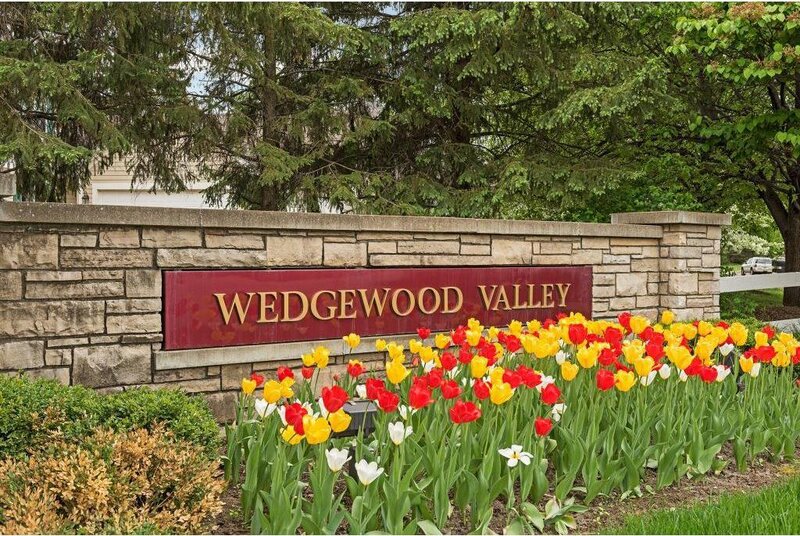 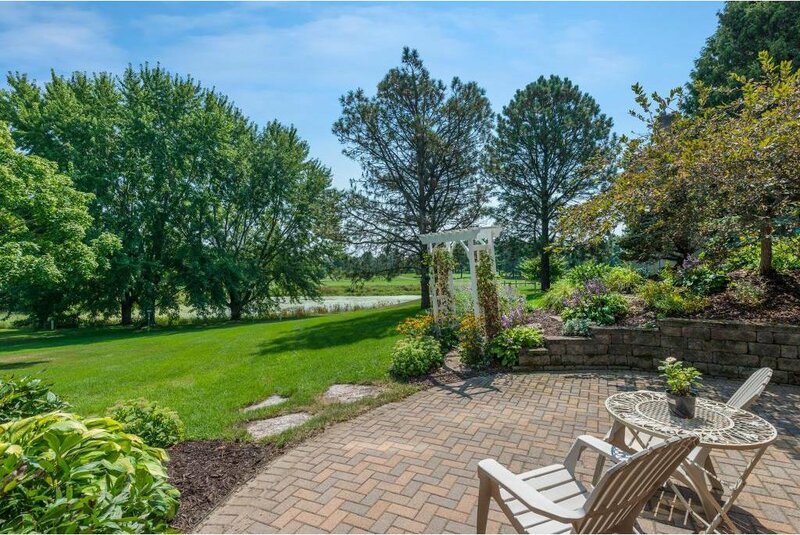 Premium half acre cul-de-sac lot in Wedgewood Estates offers backyard oasis w/in-ground pool, paver patio, 3 decks, extensive landscaping. 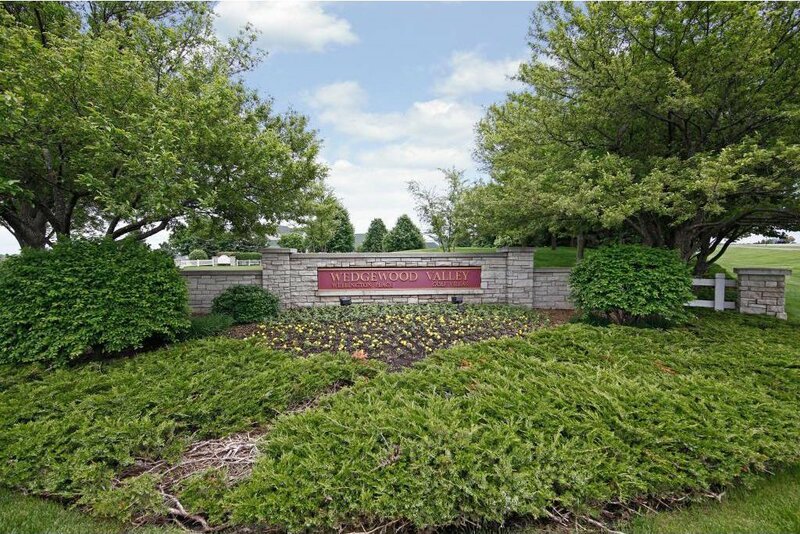 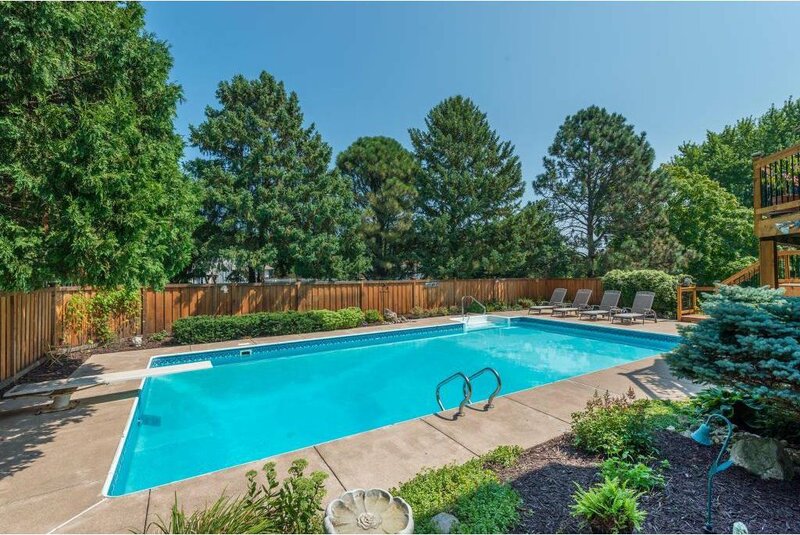 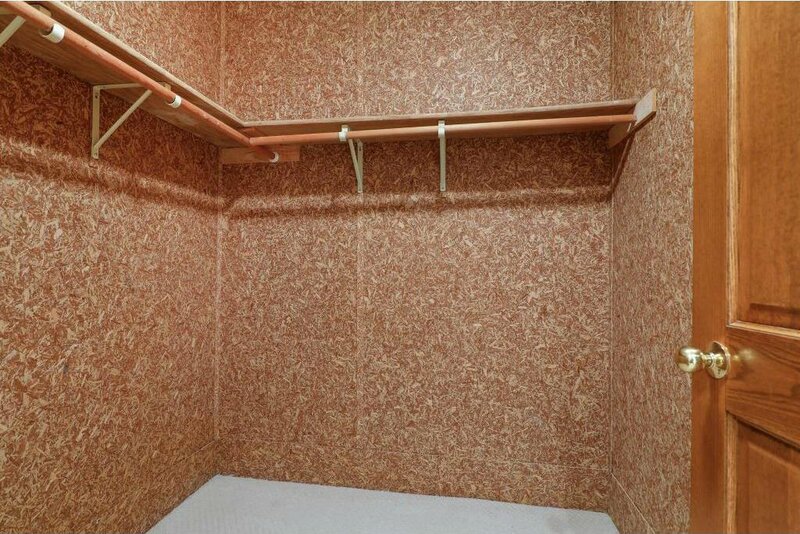 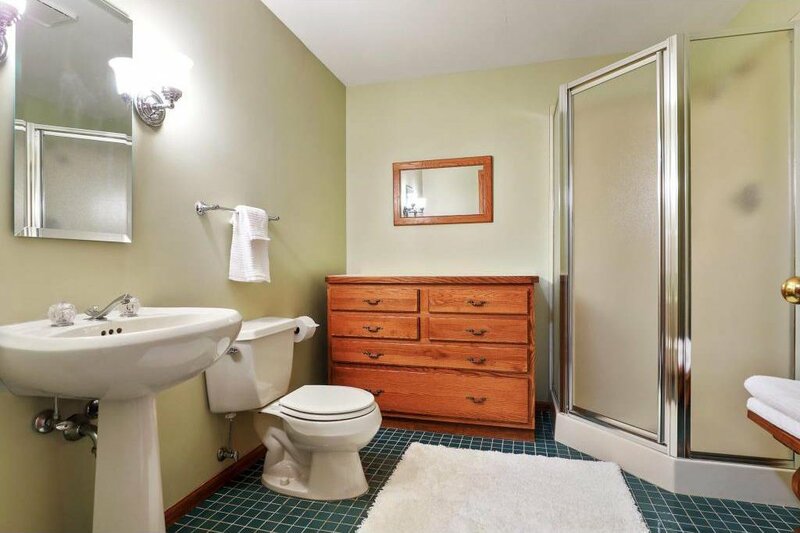 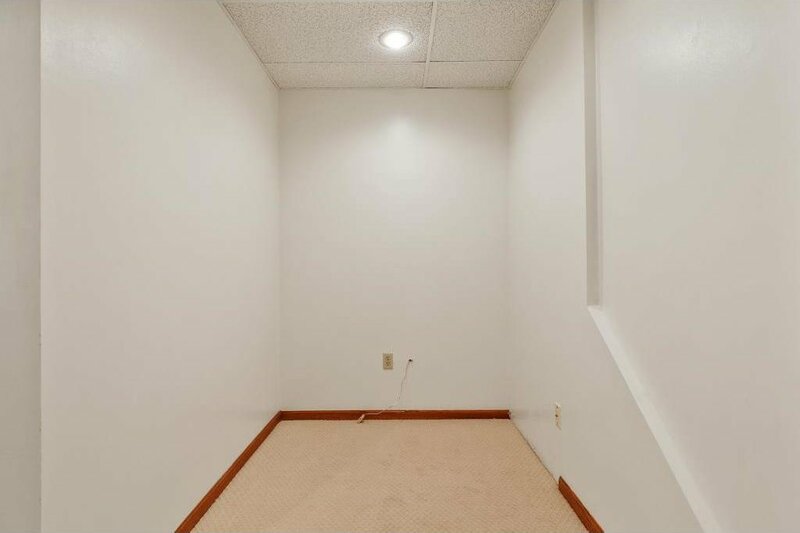 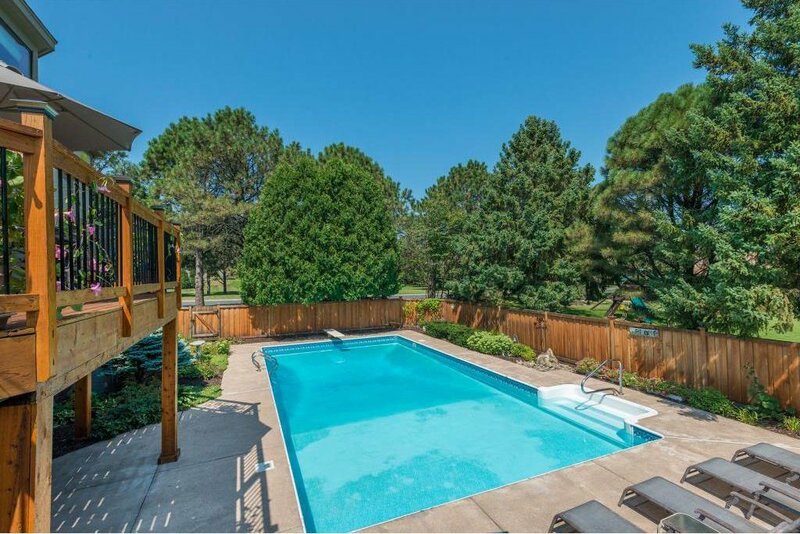 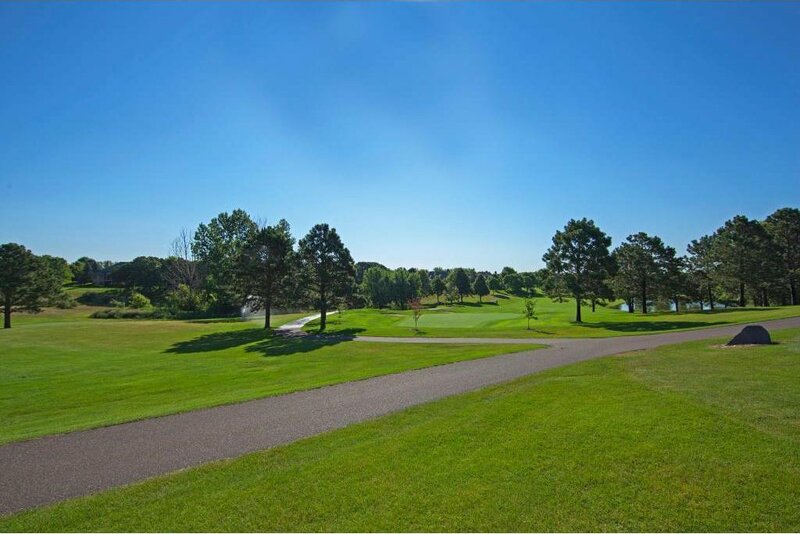 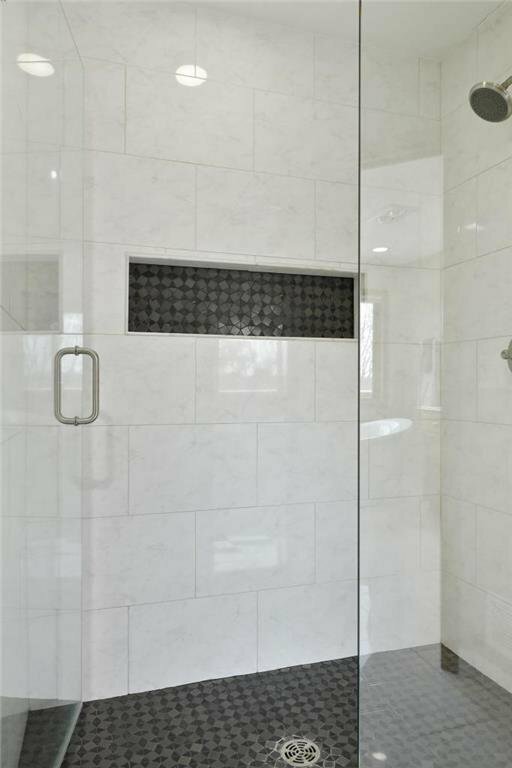 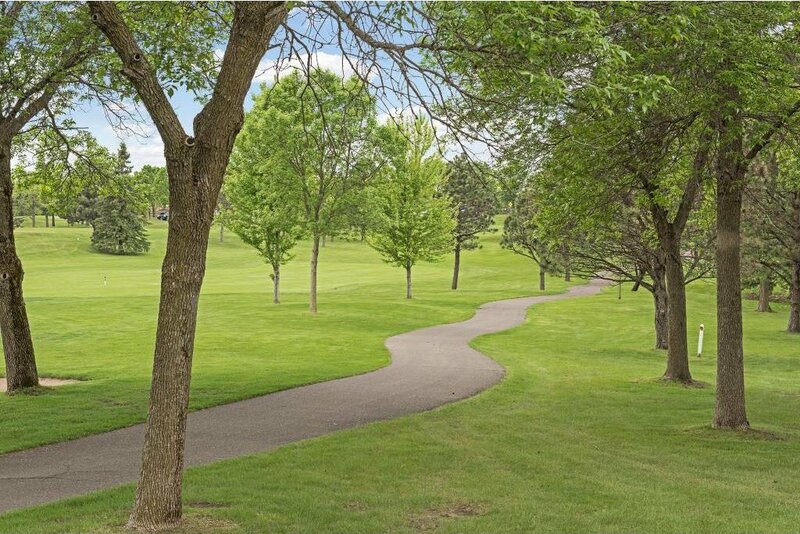 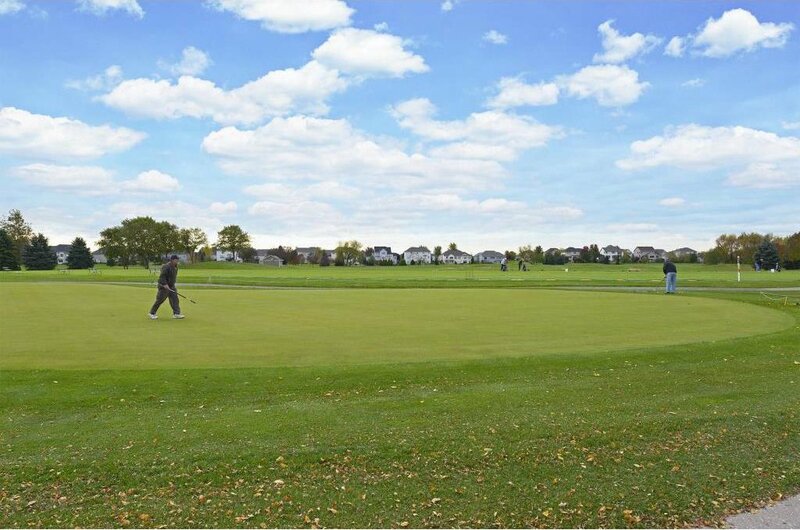 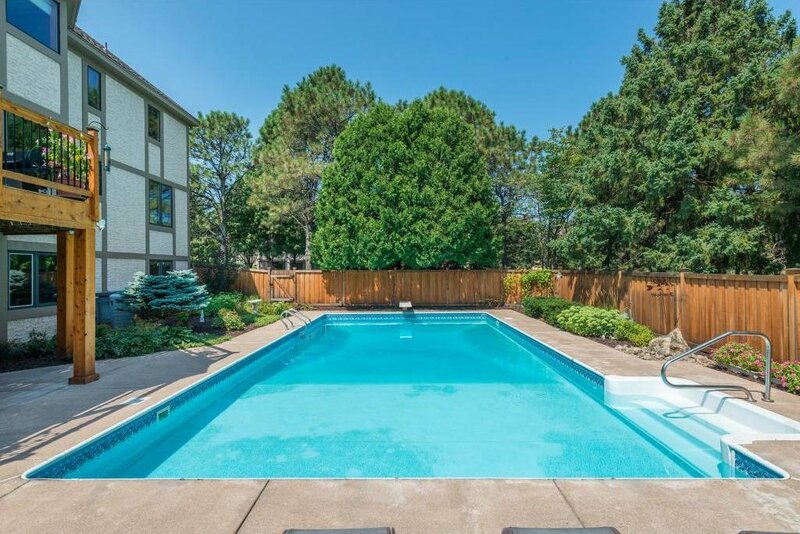 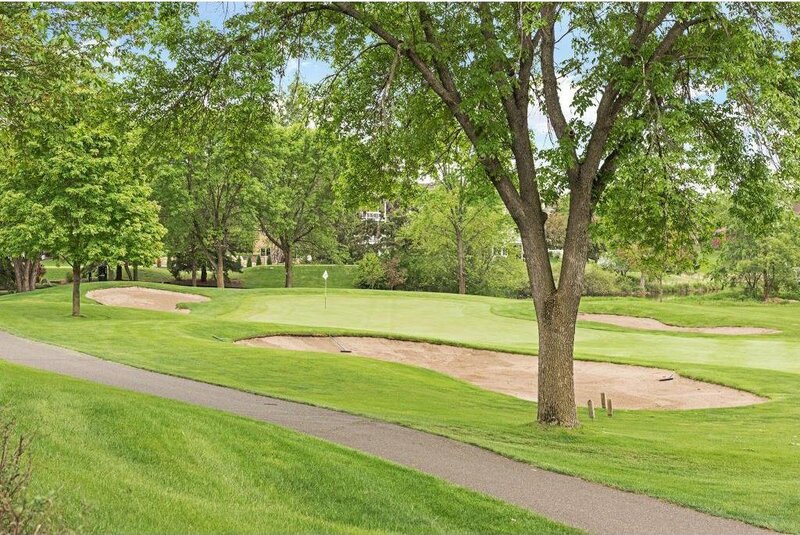 Enjoy many updates, quality finishes, & amenities. 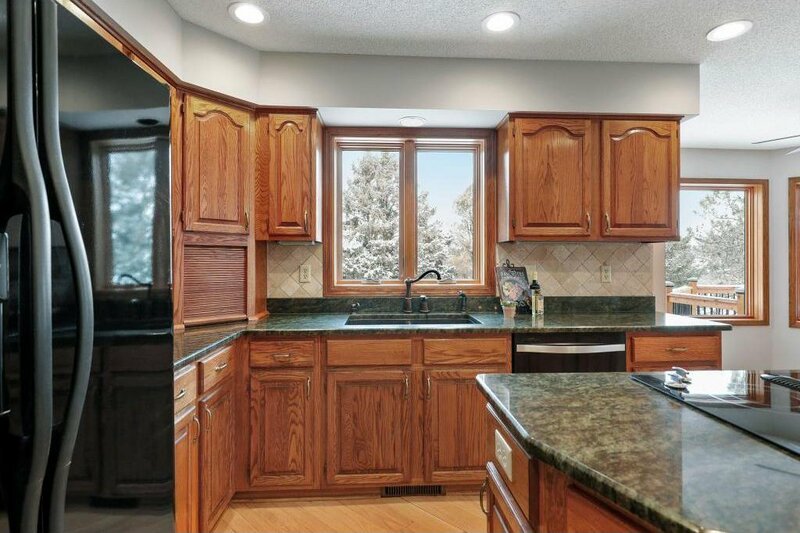 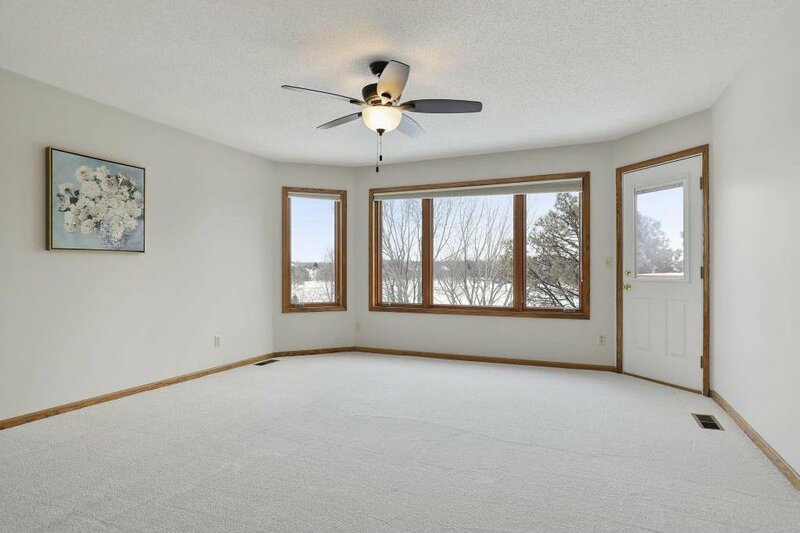 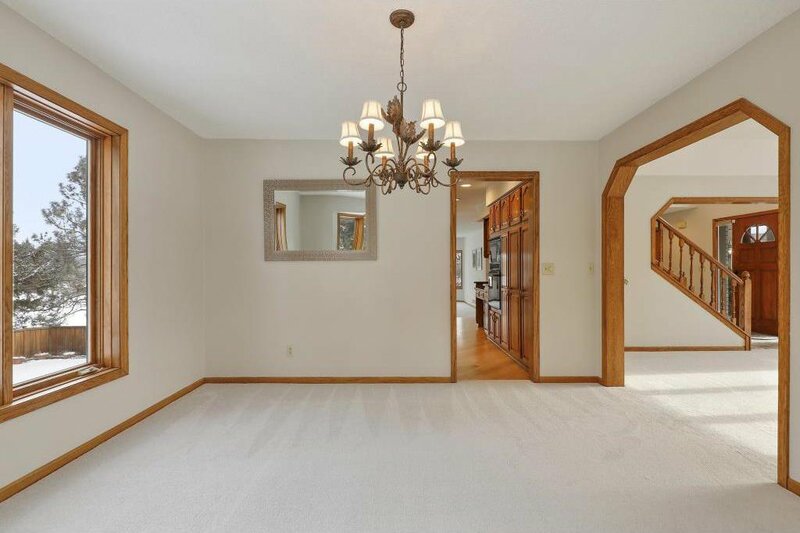 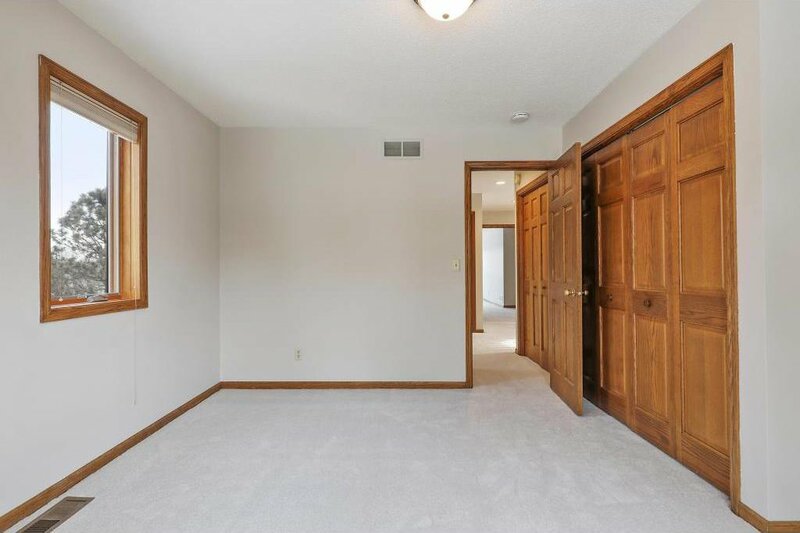 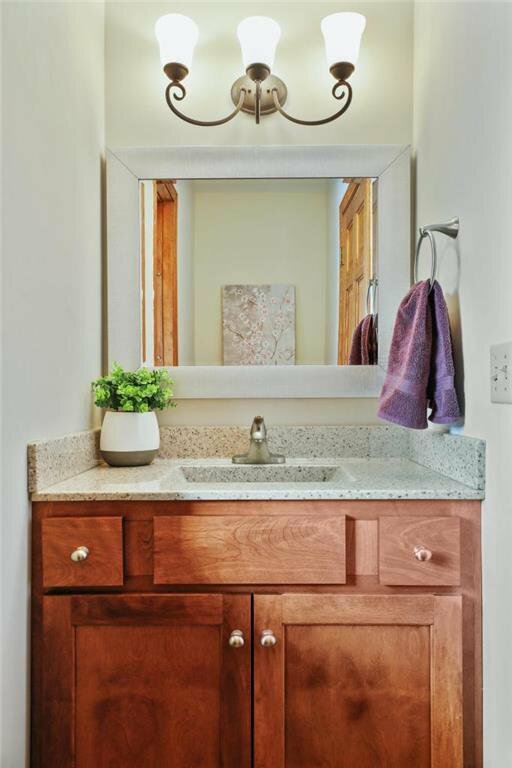 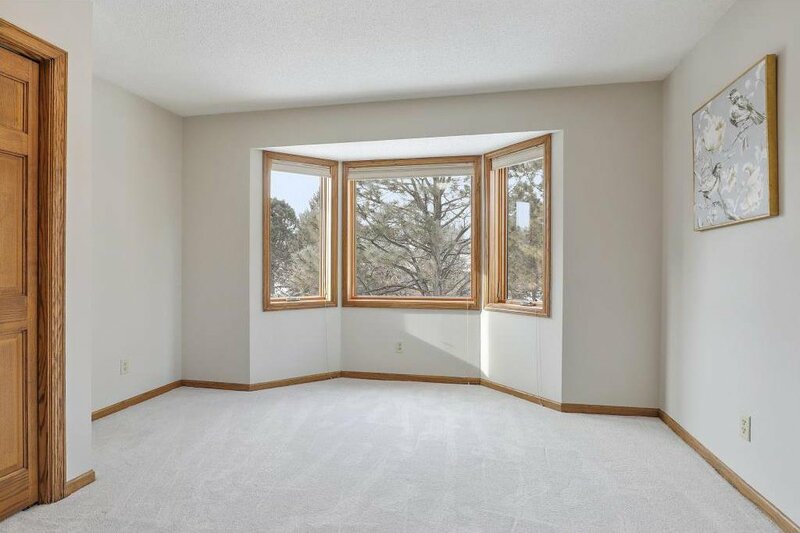 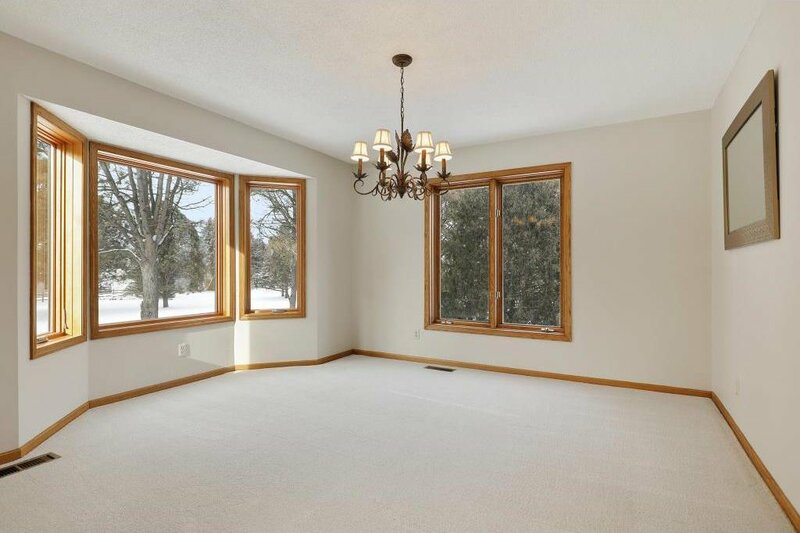 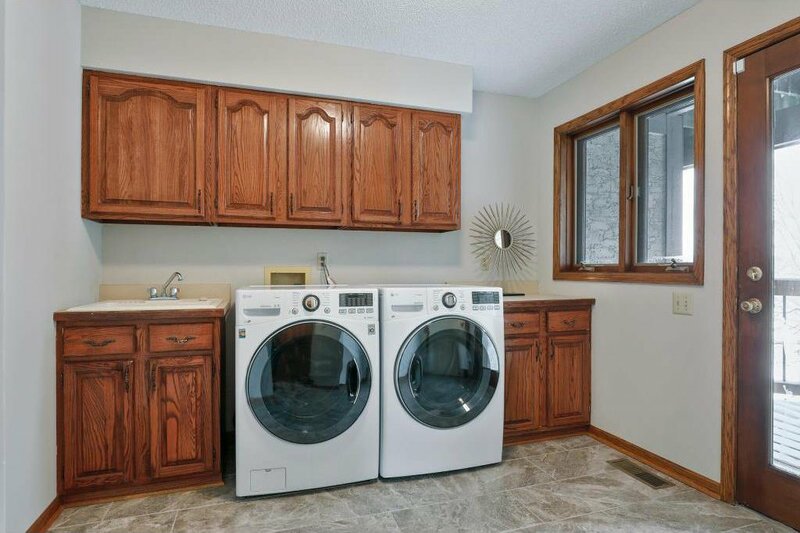 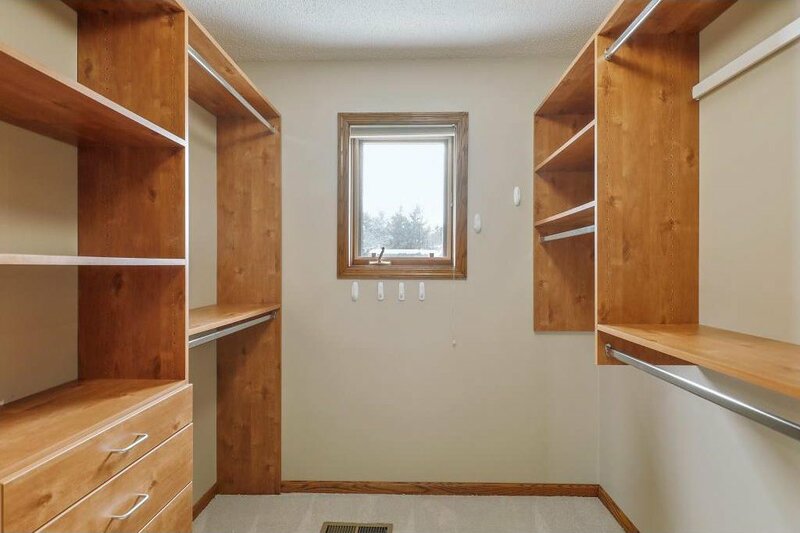 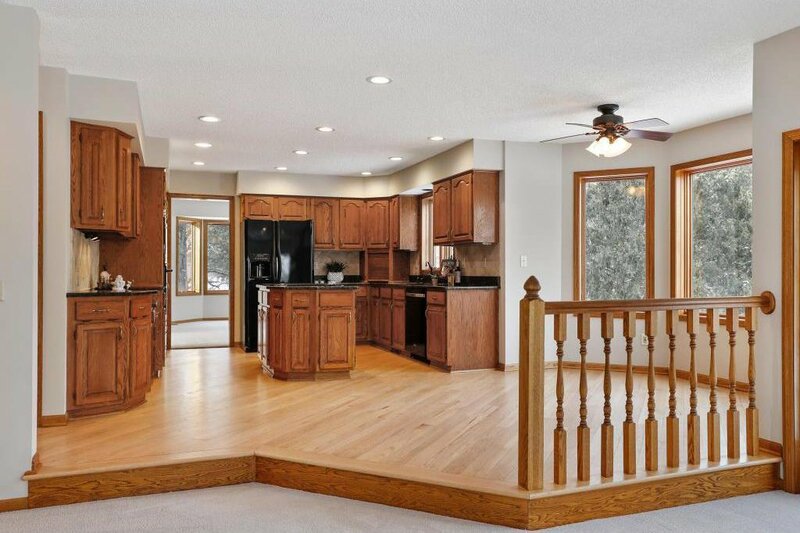 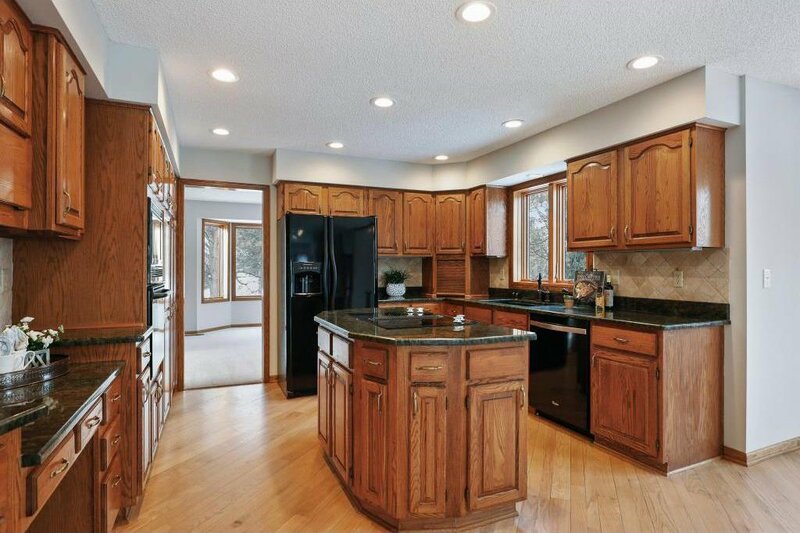 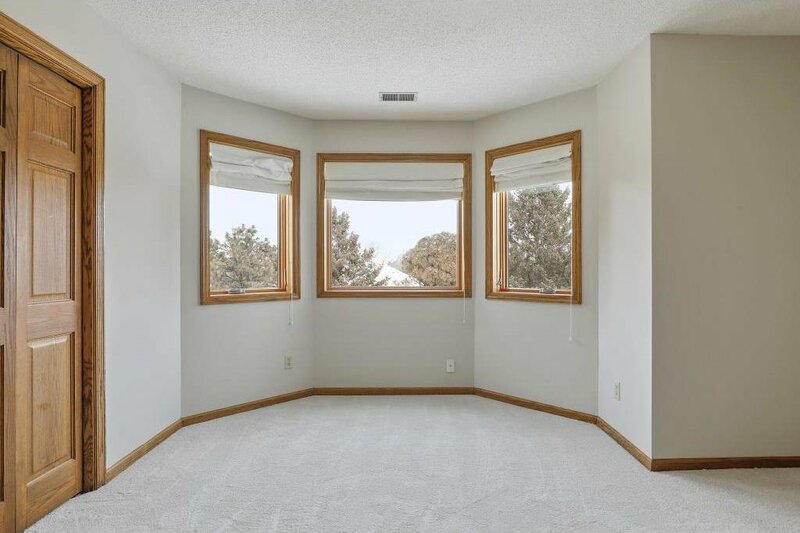 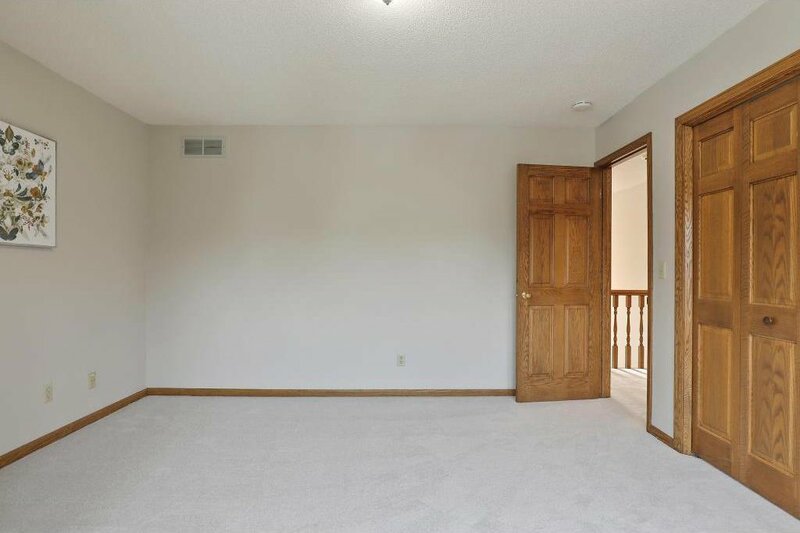 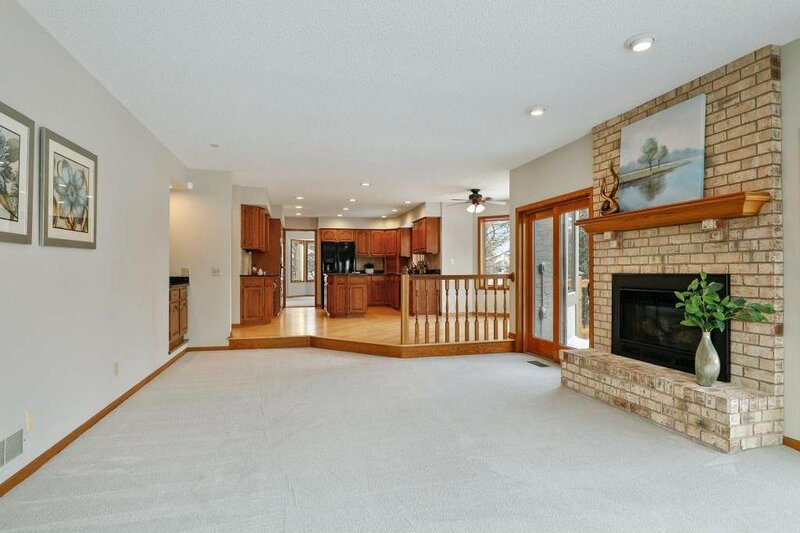 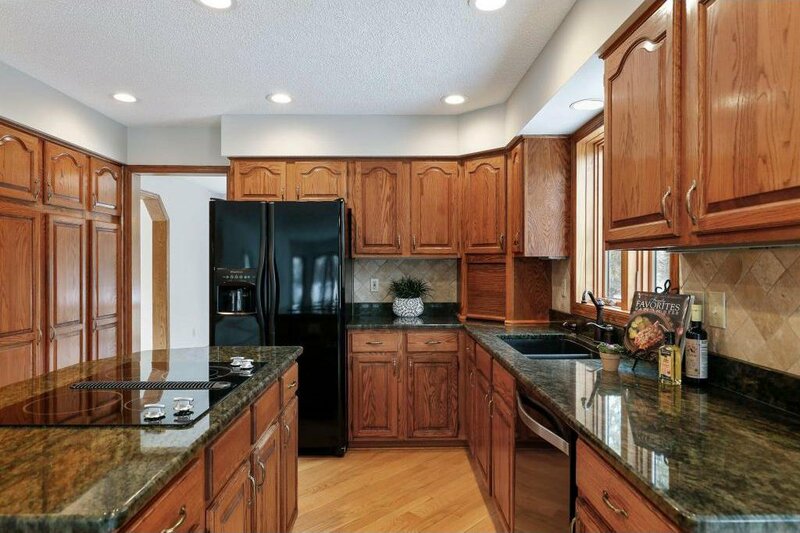 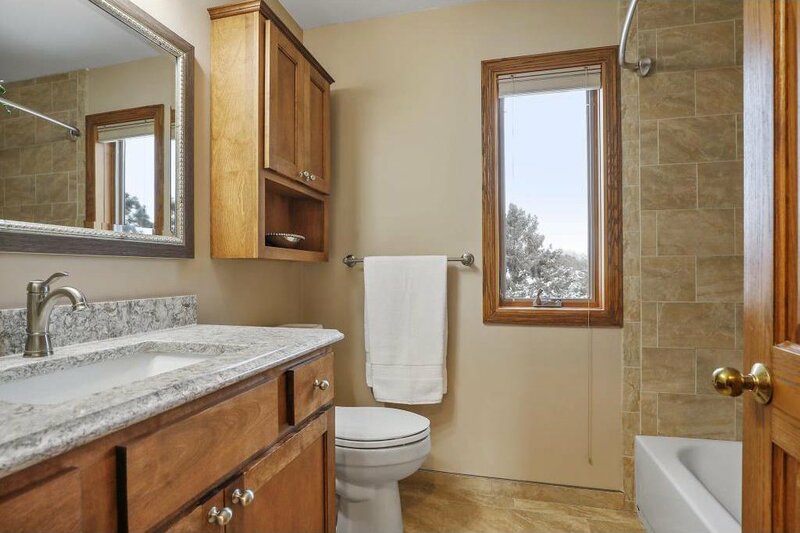 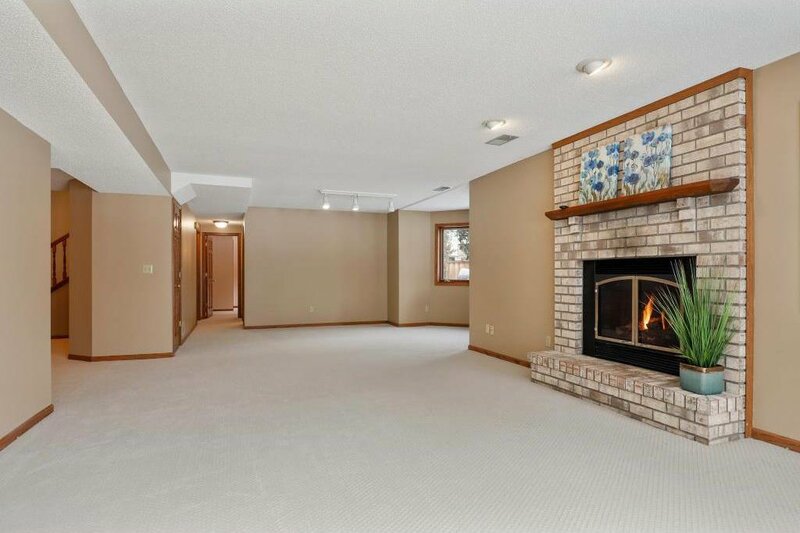 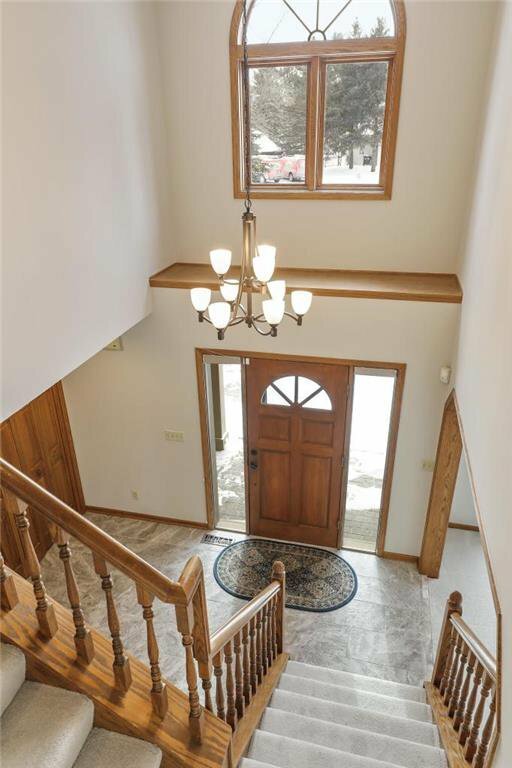 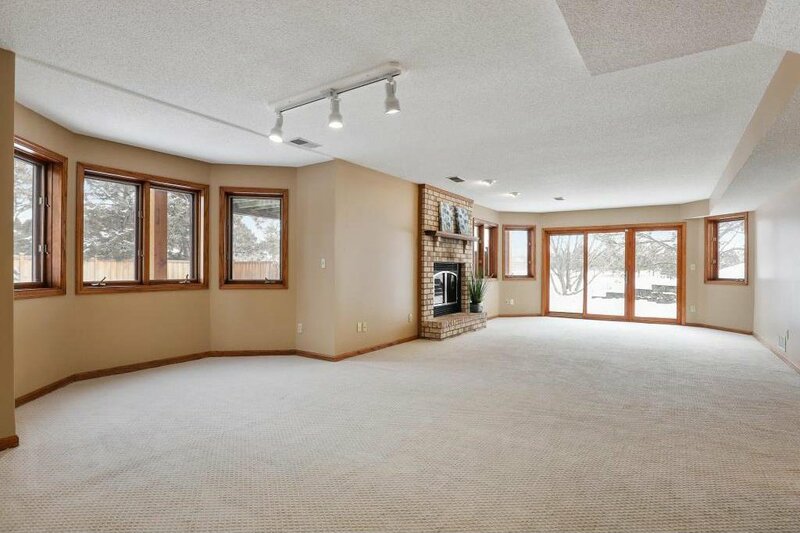 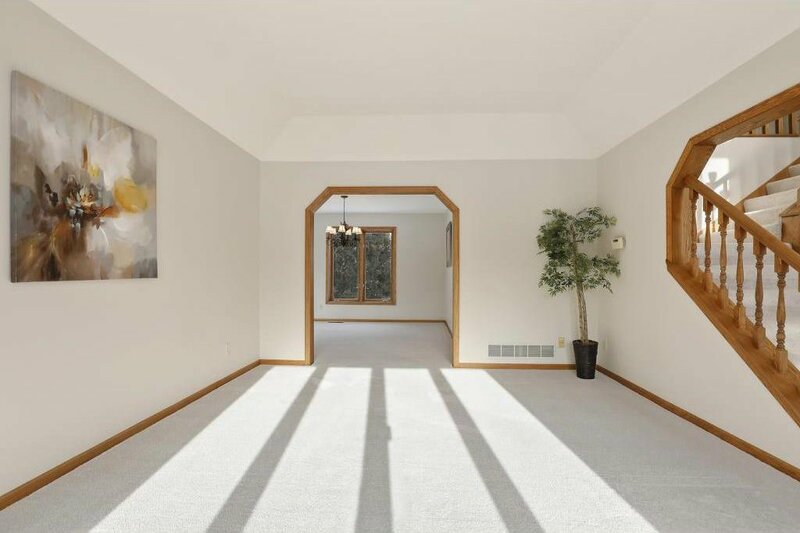 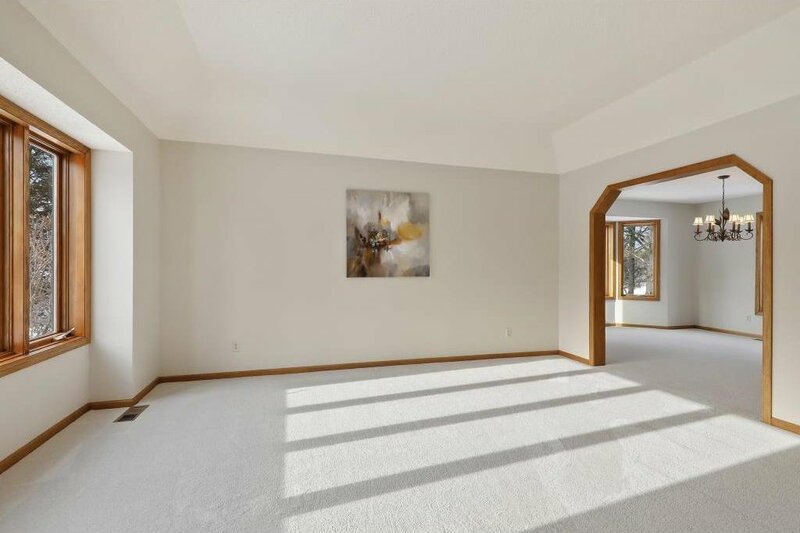 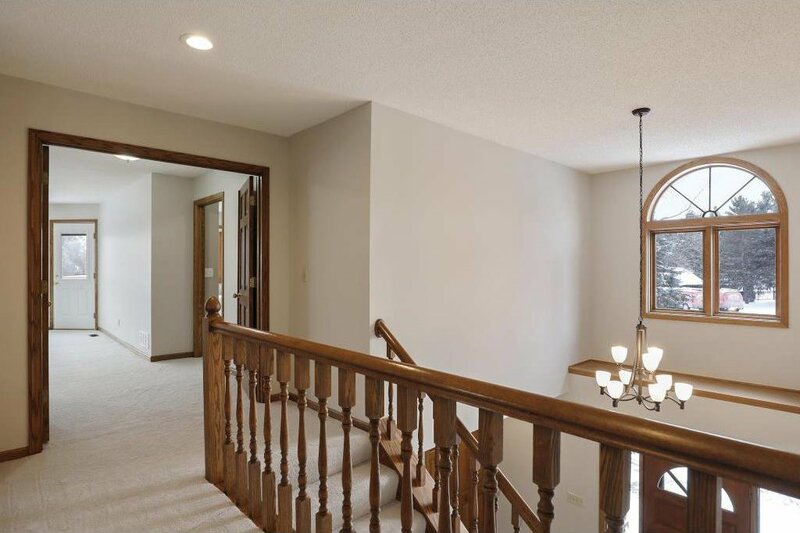 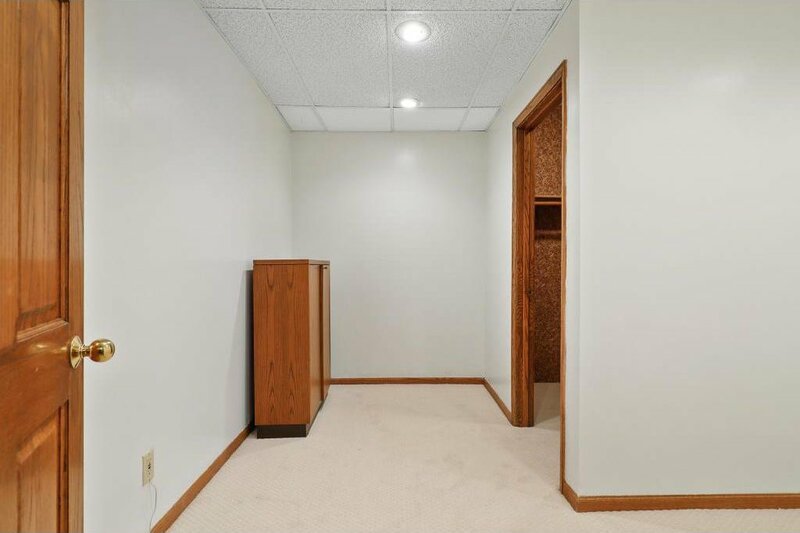 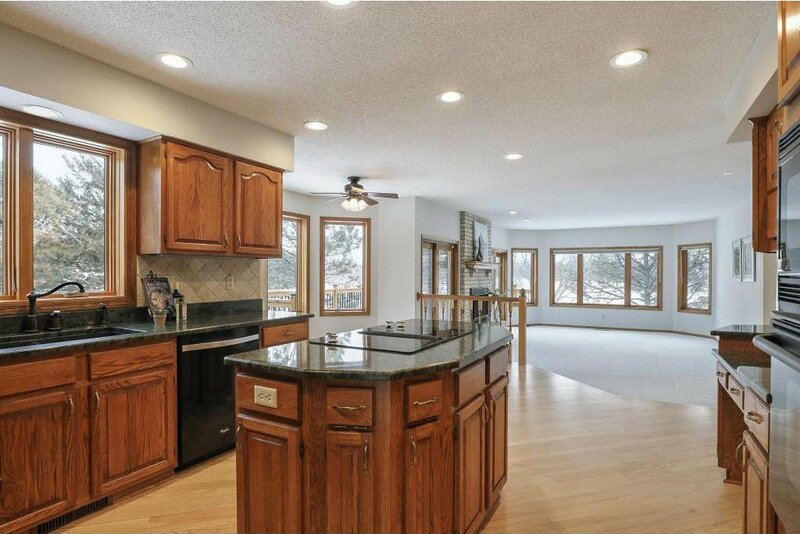 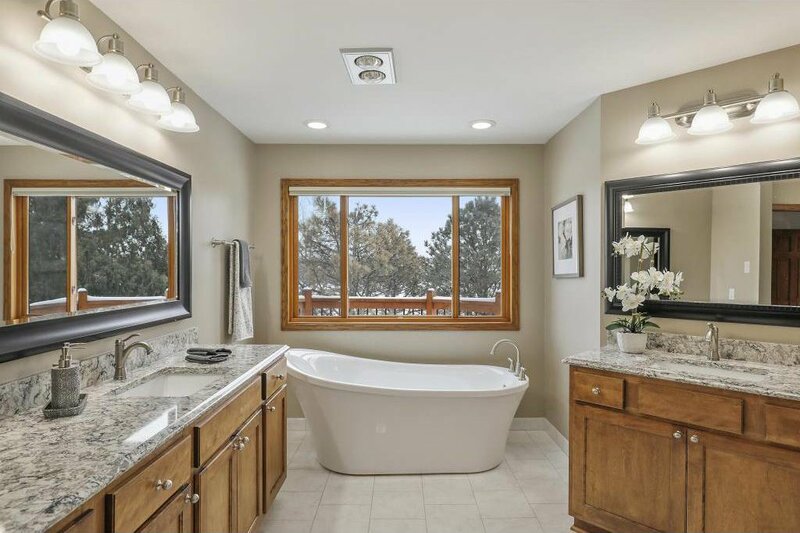 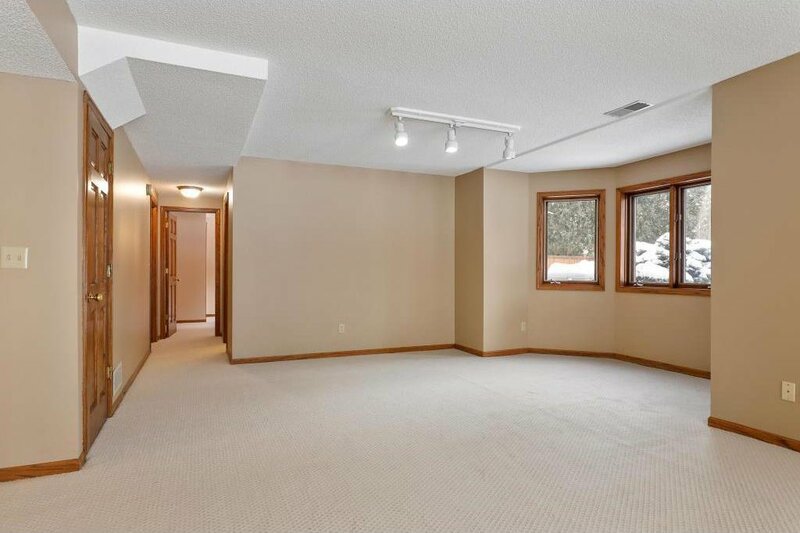 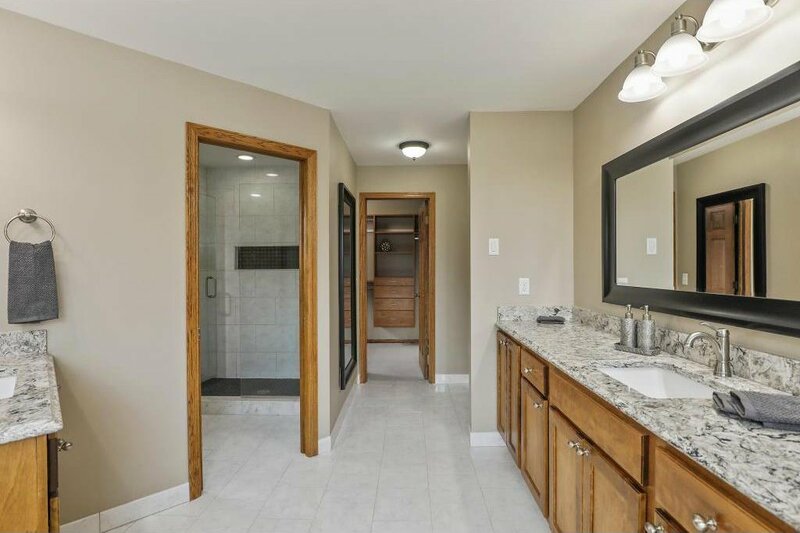 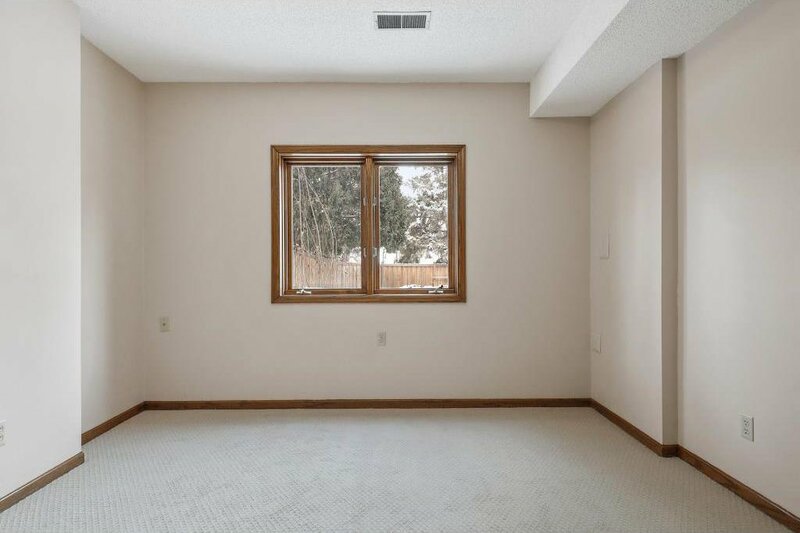 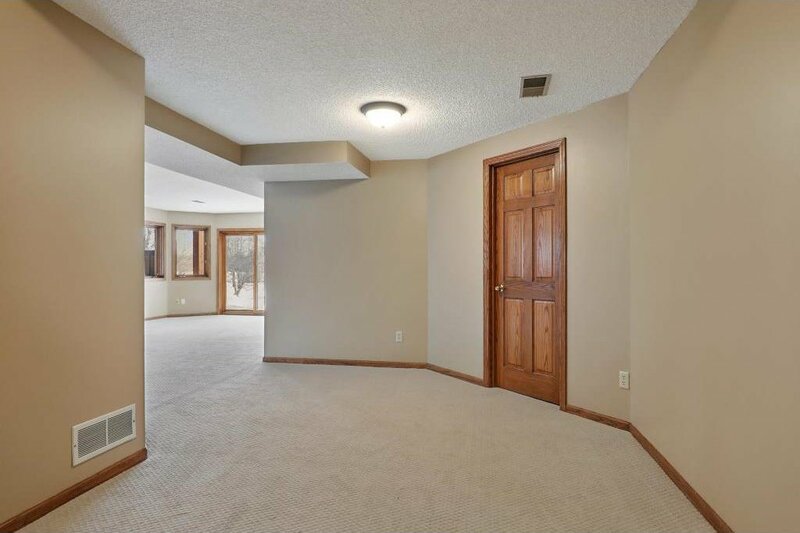 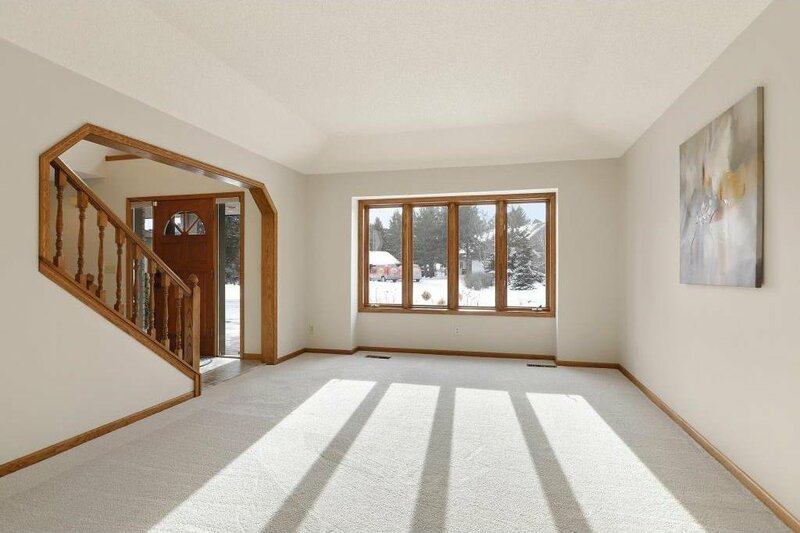 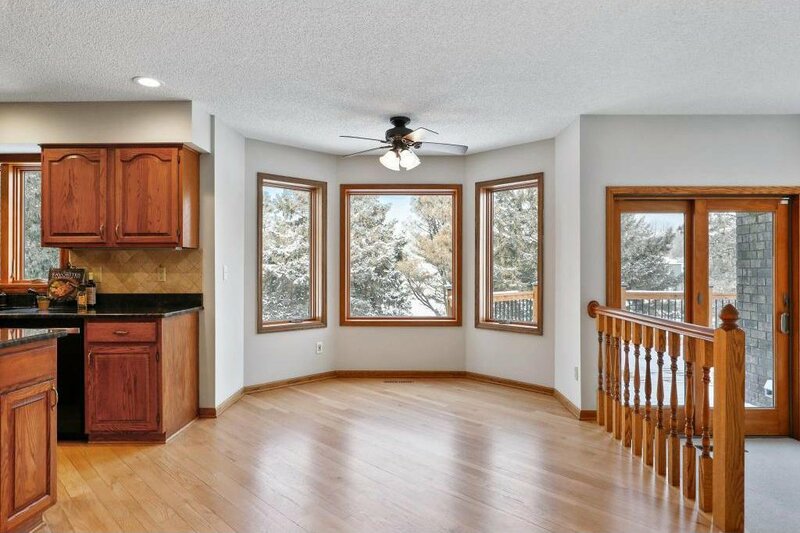 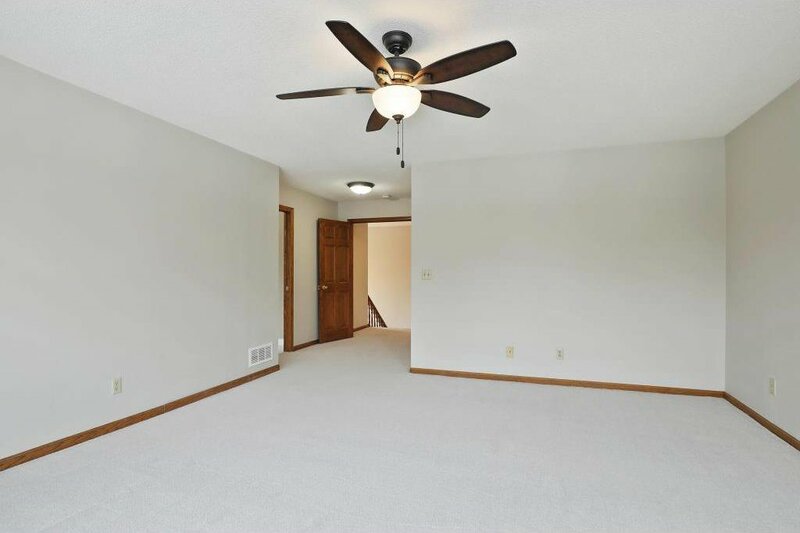 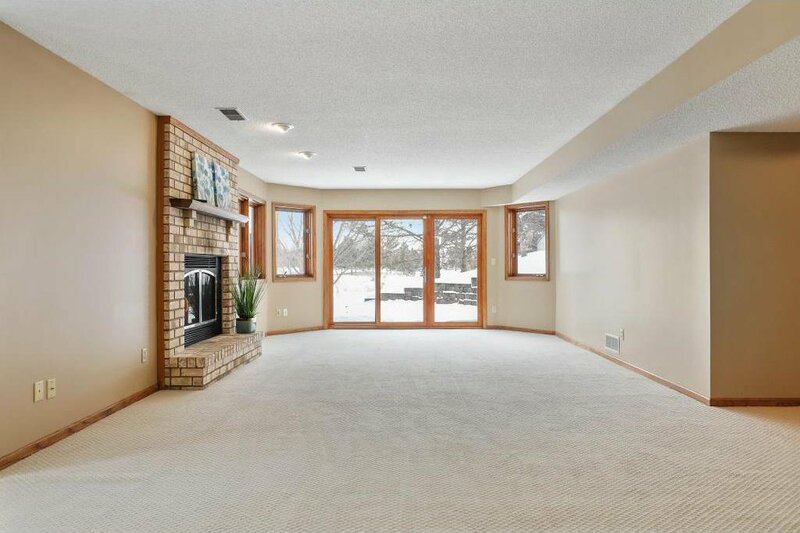 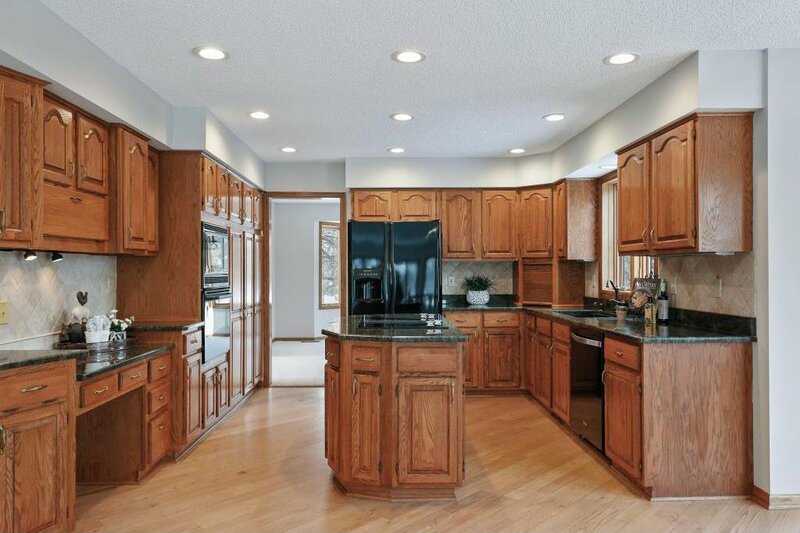 Ideal for entertaining, interior features main floor open floor plan w/lots of natural light, spacious kitchen w/center island, 2 FP, new carpet, lg owners suite w/newly remodeled bath, & so much more!